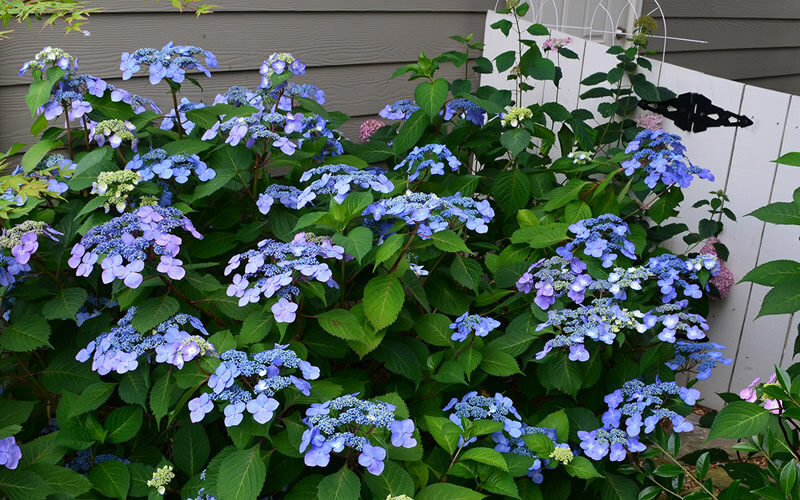 Wow!...a lacecap Hydrangea that reblooms all summer long and into fall! 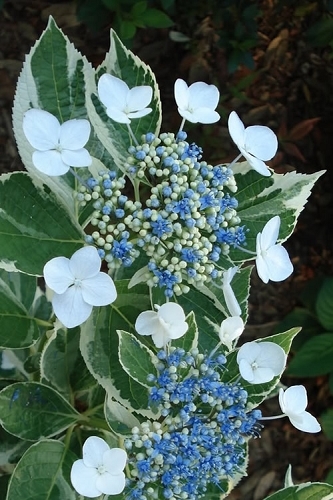 As with all the other Endless Summer Hydrangeas, 'Twist-n-Shout' produces an abundance of flowers on both old and new wood. 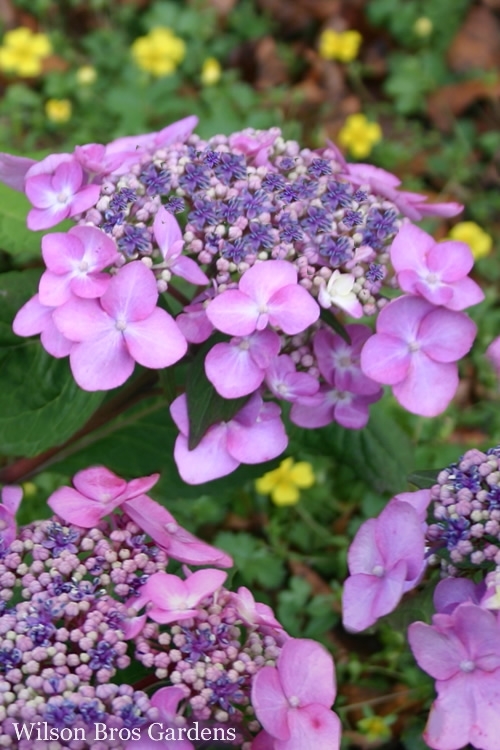 The unique flowers consist of a cushion, or cap, of deep-pink to lavender-blue florets at the center that are surrounded by a ring of pink or periwinkle blue flowers around the perimeter. 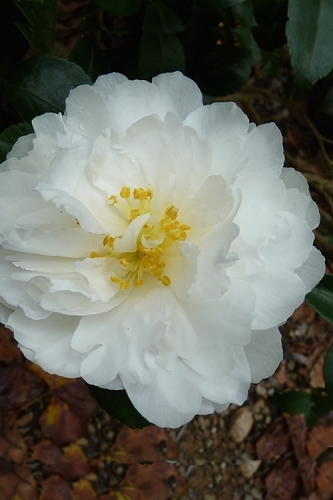 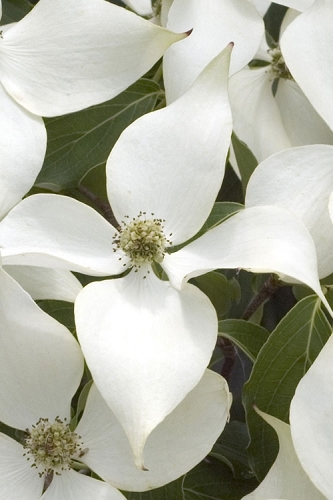 Flower color will depend on soil pH. 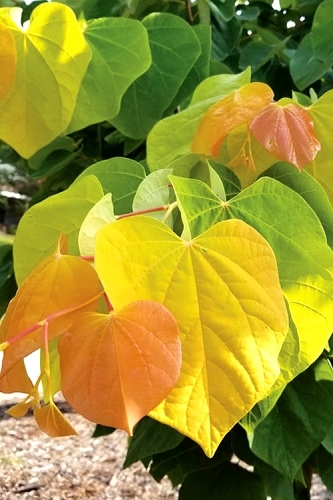 Sturdy red stems and glossy deep green leaves turn burgundy-red in fall. 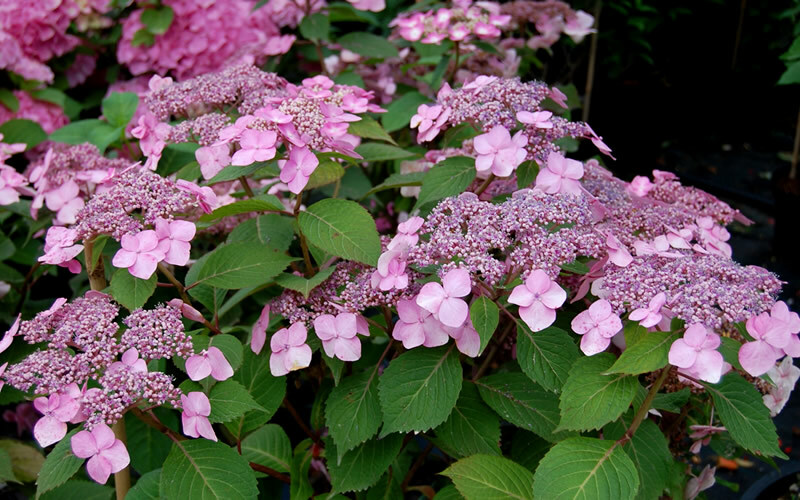 Growing in a rounded mound to 4 feet tall and wide and producing abundant flowers throughout the season, the Twist-N-Shout Hydrangea is ideal for use as an accent, in small groupings, or as a natural hedge in home foundation plantings and landscape borders. 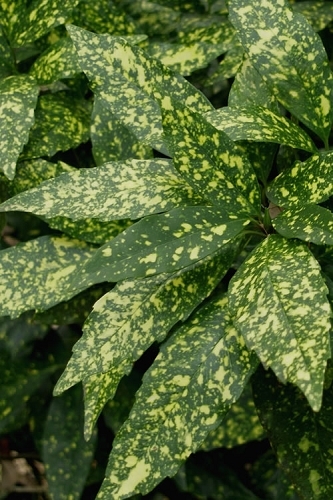 It is also highly suitable for container culture and is a fine addition to hydrangea gardens, cut flower gardens, cottage gardens. 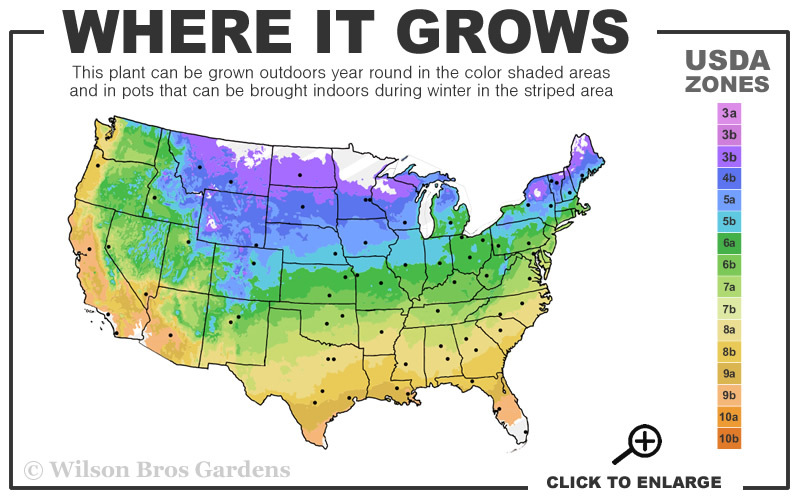 and purple or pink theme gardens. 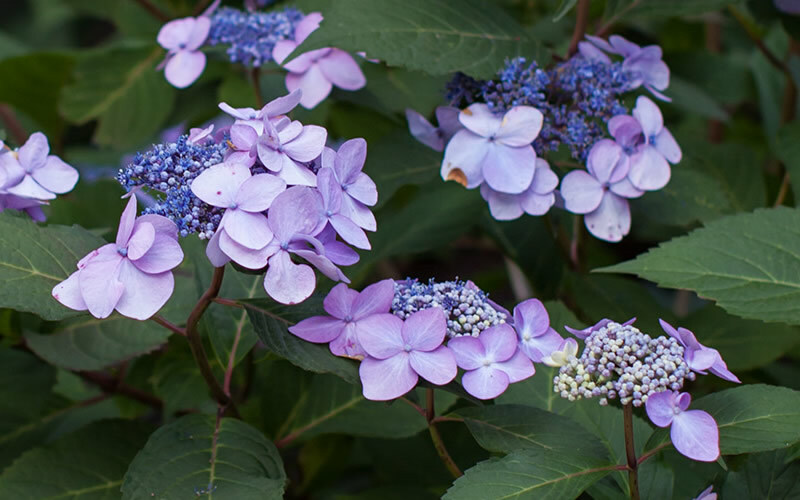 Note: Twist-N-Shout is an everblooming Hydrangea macrophylla species that produces its flowers from buds formed on both new and old wood.